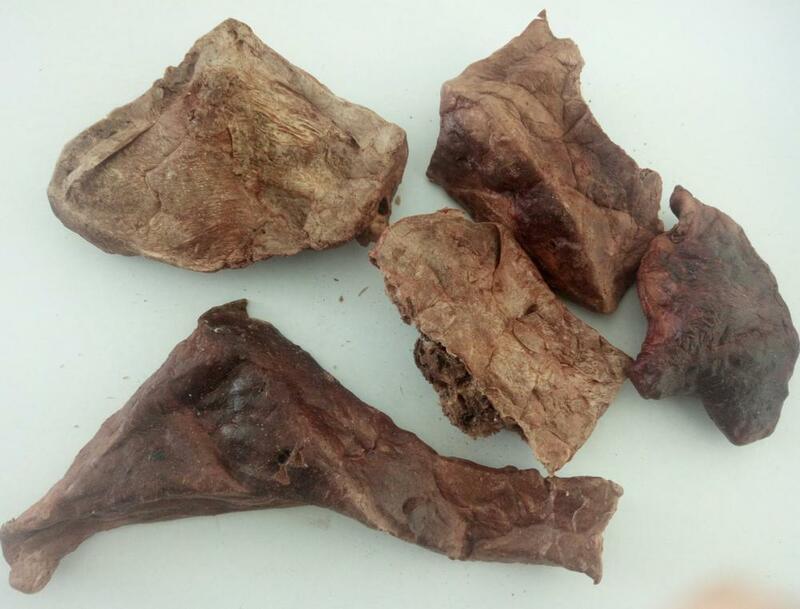 Perfect dog treats freeze-dry goat lung, Special freeze-drying process gives these chunks a light, crisp texture and preserves maximum flavor and nutrition - without additives or preservatives. 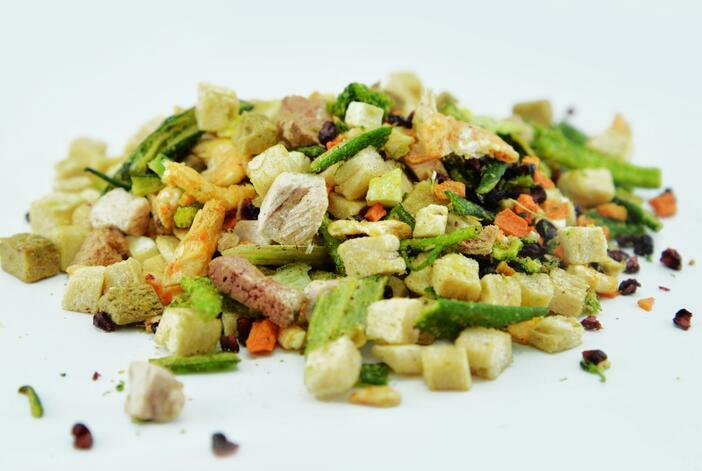 Gourmet dog treats are perfect for daily snacks or enhancing the flavor of your pet's regular diet.Just bite it,better for you and better for your pets. 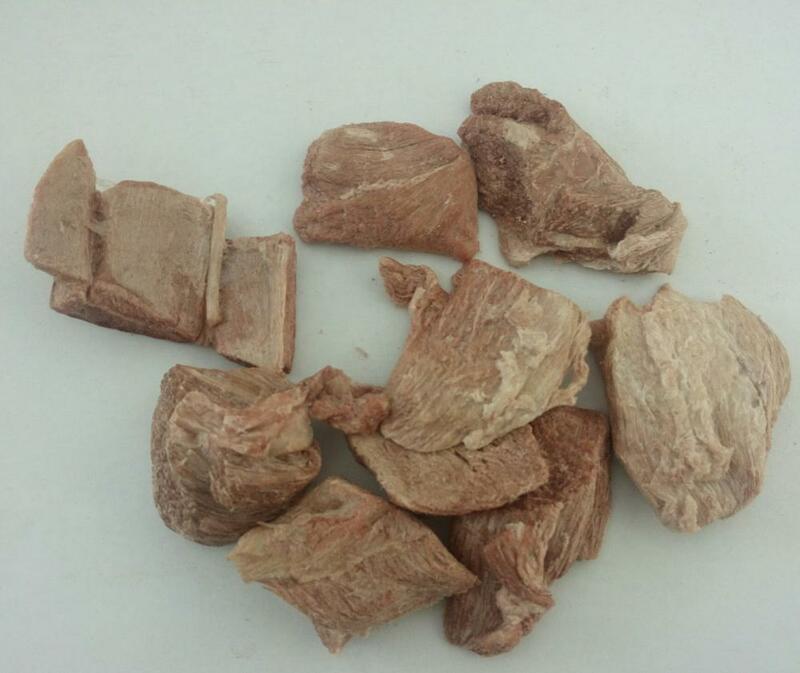 Looking for ideal Light Weight Freeze-dry Dog Treats Manufacturer & supplier ? We have a wide selection at great prices to help you get creative. All the Perfect Freeze-dry Treats for Your Pets are quality guaranteed. 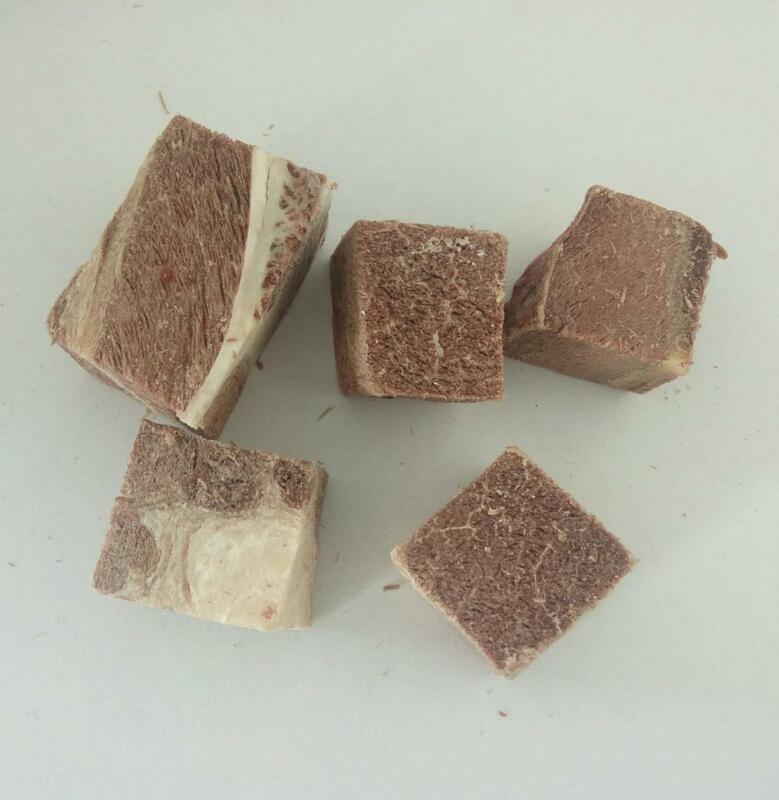 We are China Origin Factory of Professional Production Precess Freeze-dry Dog. If you have any question, please feel free to contact us.